I’m back and I hope you are well and having a fab week ! 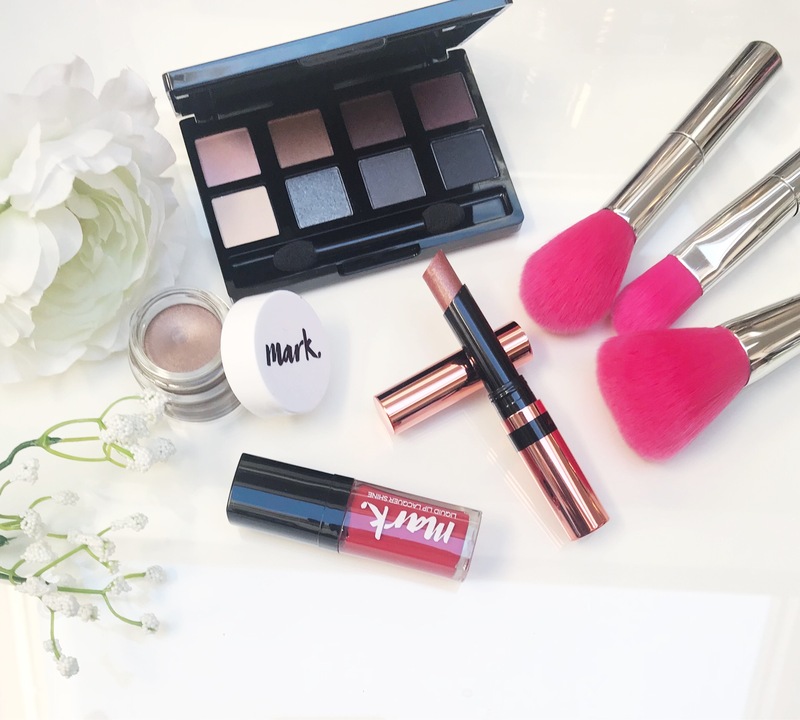 I have a mini beauty haul from Avon to share with you …. Avon 8-in-1 eyeshadow palette in Nudes and Blues. There are three tones of blue shades and the rest are quite varied. So these are the items I have ordered from Avon this month and I love them. Another great thing about Avon that their prices are amazing and you get great products for it. I have already looked through my next purchases for the next month, making me look forward for them. Hope you enjoyed this haul, let me know your thoughts in the comments below. great post! I am an avon rep so i also share love for avon makeup…I haven’t tried the mark. brand eyeshadow ink…does it really last?